Women Fore Women is a golf clinic designed exclusively for women. 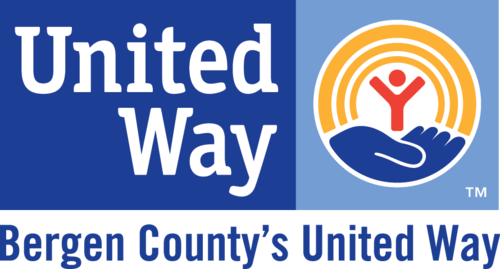 On Monday, July 9th, at Ridgewood Country Club, Bergen County's United Way and Women United in Philanthropy will team up to give YOU a platform to connect with other powerhouse women, build confidence, and get inspired through the sport of golf! The clinic is lead by Wonder Woman, Debbie O'Connell, LPGA Pro and founder of Golf Positive. Create More Energy, Create More Time! 5 Easy Steps to Steal Back Time in Your Day. *A guest registration form will be emailed to you to send to all guests. Yes, I need golf clubs!